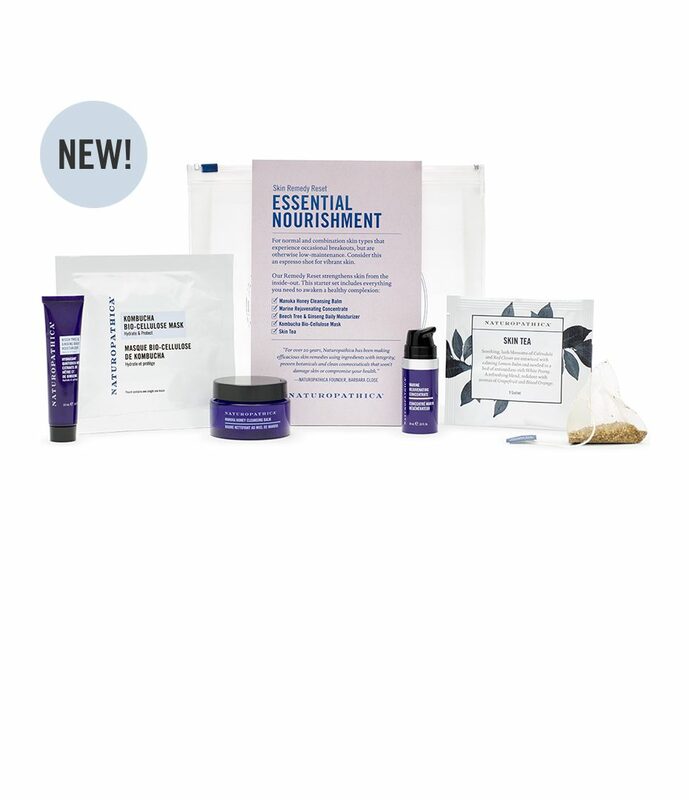 Our Essential Nourishment Skin Remedy Reset Kit includes everything you need to strengthen skin from the inside-out. 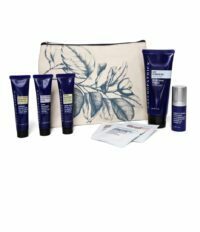 For normal and combination skin types that experience occasional breakouts, but are otherwise low-maintenance. 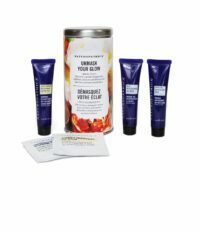 Consider this an espresso shot for vibrant skin.